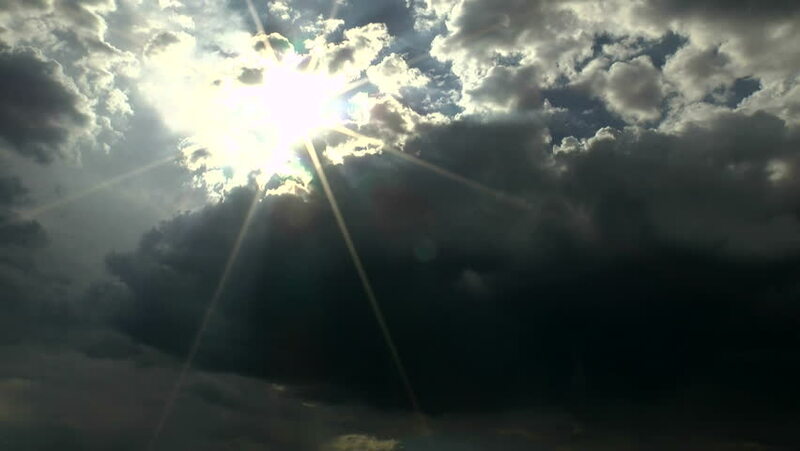 hd00:18time lapse of the clouds billowing and moving with god rays. hd00:21White and grey clouds pass over stunning bright burning sun star. Time lapse footage shot in Bath UK in January 2014.